SION, 17 APRIL 2019 – Today, the regular General Assembly of Cantonal Bank Valais (BCV) has been held at Conthey's multi-purpose hall. It has gathered 631 shareholders, representing 81.36% of the capital. The latter has accepted all items proposed on the agenda. Shareholders accepted all agenda items. They confirmed the annual report and the annual balance sheet, resulting in net profits of 67 million francs (+ 4.73%), as well as all proposed amendments to subordinate legislation. They also gave their release to the competent authorities, except Mr Jean-Daniela Papillouda for the financial year 2018 and elected auditors PricewaterhouseCoopers SA. The General Assembly accepted the Board's proposal to allocate 14.2 million Swiss francs to the legal reserve. Shareholders also approved the distribution of CHF 3.55 per share, which is 6.13% more than in the previous year. 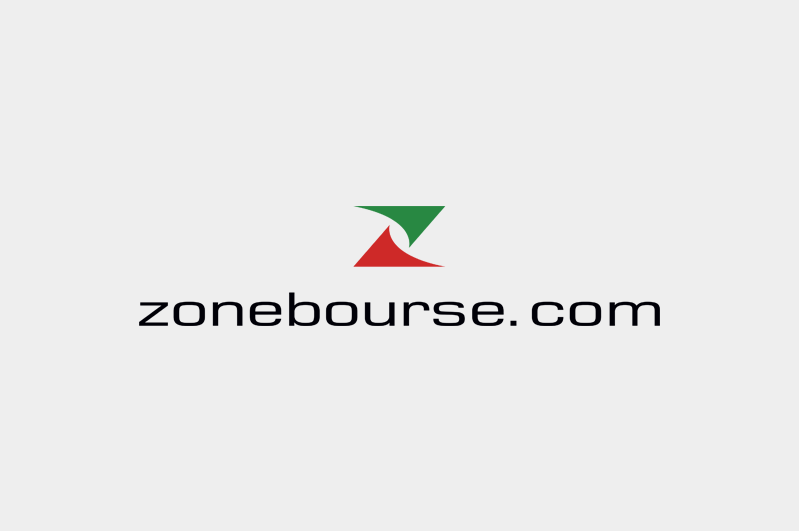 Public Stock Company, Cantonal Bank Valais (BCV), is quoted on the Swiss Stock Exchange. It develops the services of a universal bank and contributes to the smooth development of the Valencian economy within the prudential rules of the subsidiary. company Cantonal bank Valais published this content April 17, 2019and is solely responsible for the information contained. The content is distributed by the public unaudited and unauditedApril 17, 2019 17:39:13 UTC.